This eucalyptus mist is blended with fresh lemon and mint creating a wonderfully dynamic scent. Spray this blend to refresh any space. 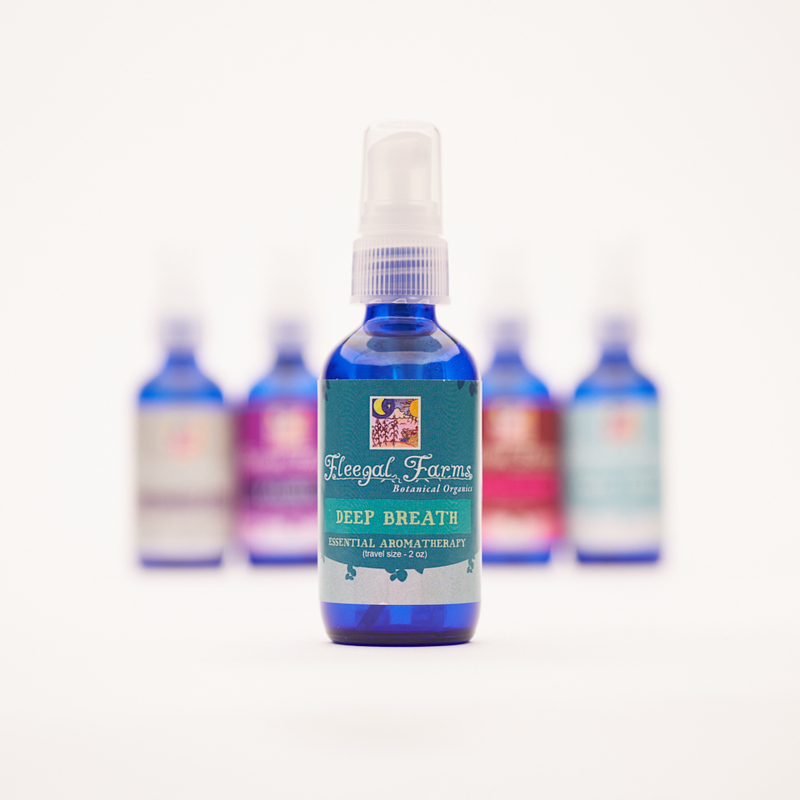 INGREDIENTS: filtered rainwater, witch hazel, and pure essential oils of eucalyptus, peppermint and lemon.